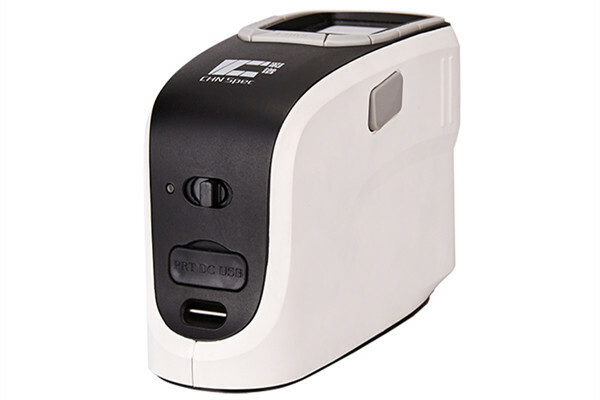 China Spectrocolorimeter Manufacturer www.spectrumgfa.com offers CS-600 Portable Spectrocolorimeter. CS-600 Portable Spectrocolorimeter adopts high technology from overseas.It tests based on the condition of D/8 that is internationally used.Our device is widely used for color measurement of any industry especially for painting,textile, plastic cement, food, building material and other products’ color quality control. It could connect with color matching software to get formular. The following are the spectrophotometer for color measurement pictures. 14).It is with pantone color number matching function.After measurement it could match 3 pantone color number which is similar color to the sample. The following are application of our Spectrophotometers.